Whether your water test high on pH or low on pH our garden pond pH Balance will buffer your water quality making it safe for fish and plants. 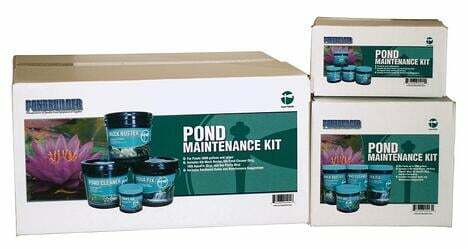 Keep in mind that ponds with high pH levels experience a different level of maintenance than neutral or too low. Maintaining a balanced pH helps fish health, plant growth and water clarity.